Damodar Event Cinemas will host a brand new music event which aims to raise funds for cyclone relief. ‘The Nominees Announcement Show’ is part of the Fiji Performing Rights Association (FPRA) music awards presented by Tab Investment. Mr Serevi said the latest category was hip-hop and they were overwhelmed with the response. They will announce the nominees tomorrow. The event starts at 6pm at the Damodar Cine Lounge. Entertainment giant Damodar Brothers Group yesterday signed to contribute to the staging of events under the FPRA Music Awards calendar. 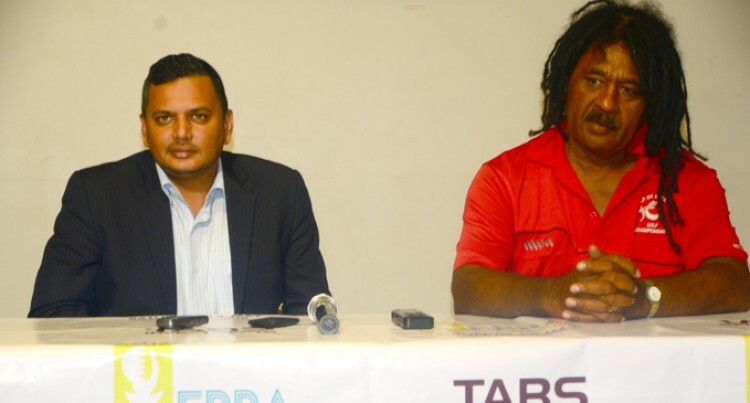 Damodar Group chief executive officer Div Damodar and FPRA’s co-ordinator Seru Serevi announced the partnership and said the initiative was to create better and more appropriate platforms for the entertainment industry. “We are honoured that a brand as big as Damodar, a company well known for its work in the entertainment industry, sees the value of the music industry and wants to step in to help,” Mr Serevi said. As part of the sponsorship, Damodar Event Cinema will now host all FPRA Music Awards activities in one of its venues around the country. The next events on the FPRA Damodar partnership include the Nominees Announcement Show tomorrow and some VIP events May 14.